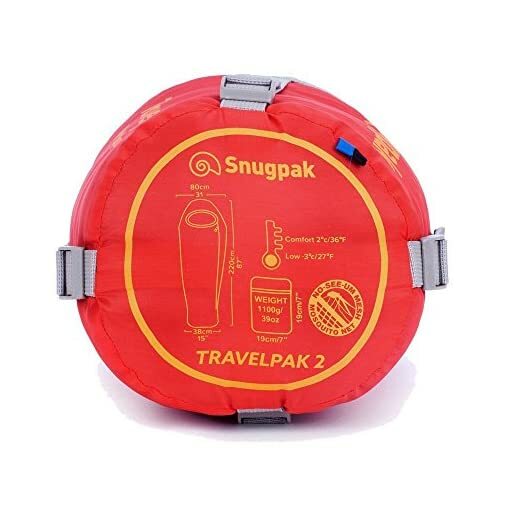 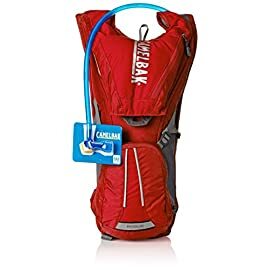 Snugpak’s latest breakthrough in technology is the Travelpak 2. 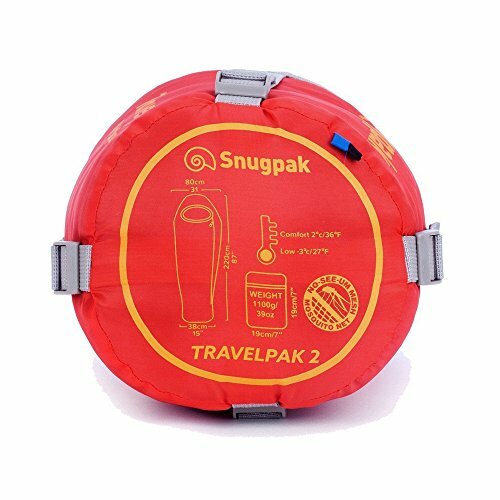 The specialist and treatment is on the outer and linings of all the Travelpak range and acts to discourage the growth of bacteria. 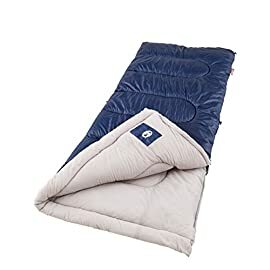 This results in a reduction of odors and the need for regular laundering, ideal for prolonged tropical travel where temperatures may be high and facilities limited. 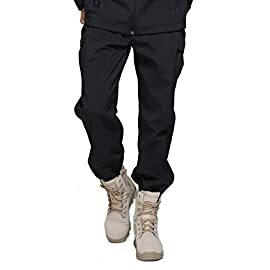 The Paratex base fabrics wicking properties and high breathability remain unaffected by the bacteria busting treatments. 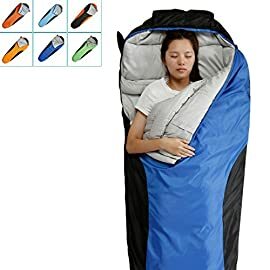 The built in roll-away mosquito net has now been included. 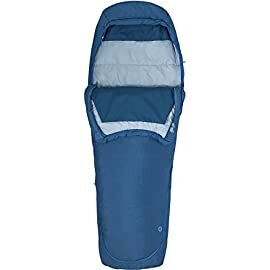 This ‘ingenious roll away when not required’ solution provides a natural way to protect yourself from insects. 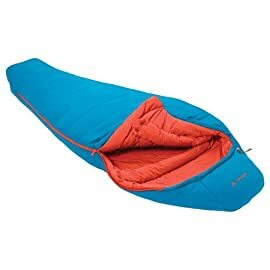 It is even possible to seal the sleeping bag when not in use to ensure you don’t have any creepy crawly company later that evening. 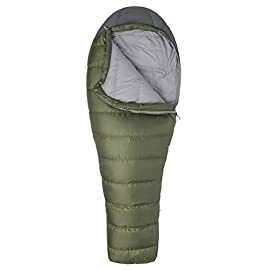 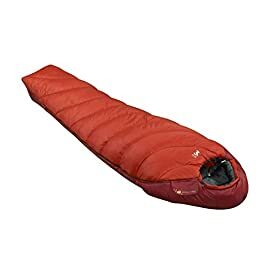 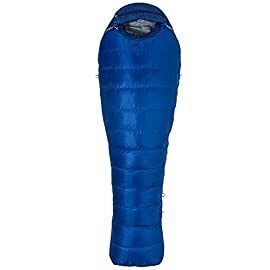 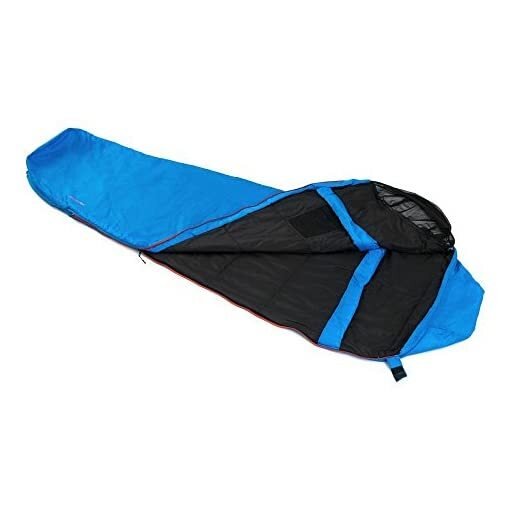 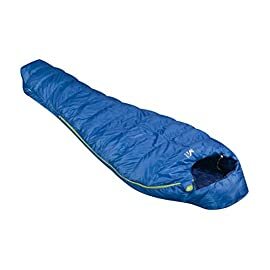 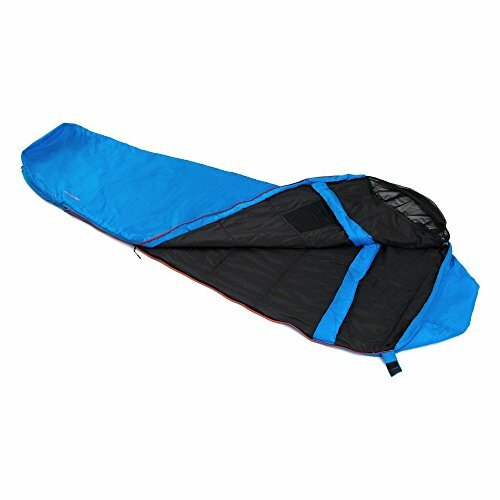 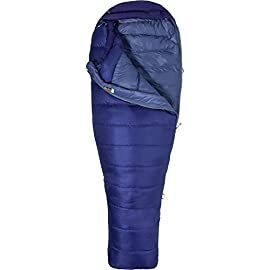 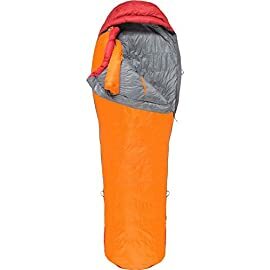 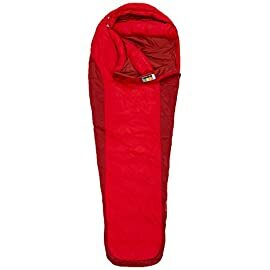 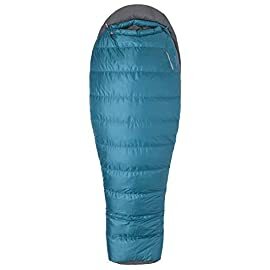 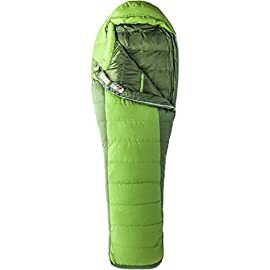 This small two season sleeping bag is great for those who need that extra warmth on the move but need to keep weight to a minimum. 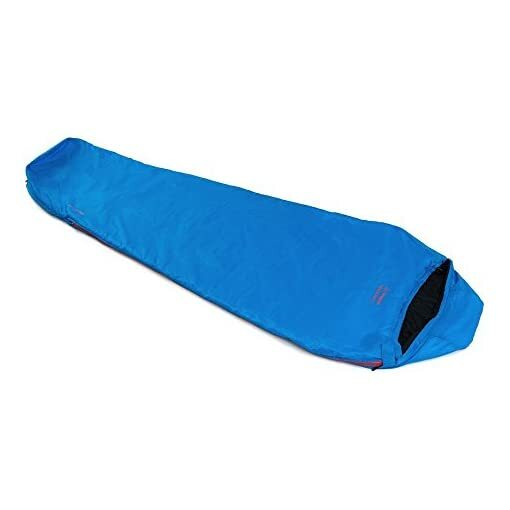 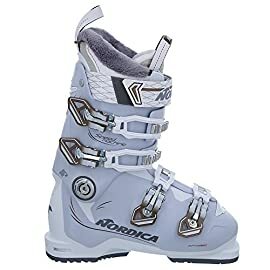 Temperature rating – Comfort 36 degrees F / Low 27 degrees F.